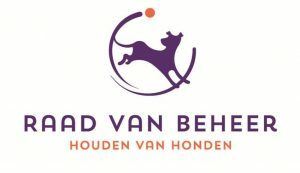 The Winner Show and the Holland Cup are 2 separate CACIB shows. Below you will find a specification which classesDe Winnertentoonstelling & de Holland Cup zijn 2 aparte CACIB-tentoonstellingen. Below is shown which classes are eligible for which qualification. Please pay attention. 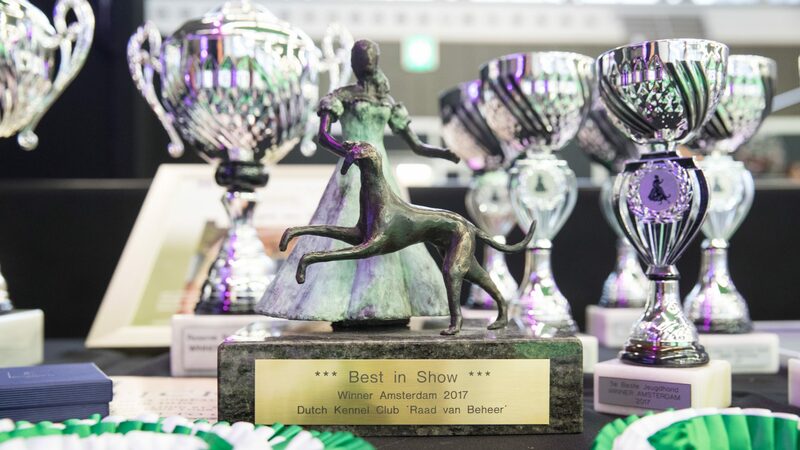 At the Amsterdam Winner Show the Winner title is given to each dog awarded with the CAC. It therefor can also be a Junior or a Veteran. Qualification for Crufts 2019 is given to the dog that is awarded at the Winner Show with the title Junior Winner of Winner. The Amsterdam Winner Show is an ove rseas qualification show for Crufts. Qualification for Crufts (only valid for the Crufts the year following the show) is awarded to the best male and best female entered in Junior Class, provided 1st. Excellent. In other words to the male and female that is awarded with the title “Junior Winner”. Qualification for Crufts is awarded to best male and best female chosen from in Junior Class, Intermediate Class, Open Class, Working Class, Champion Class OR Veteran Class, provided 1st. Excellent. In other words to the male and female that is awarded the CAC and the title Winner. 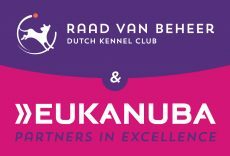 After the Winner Show we will publish the qualified dogs at our website. 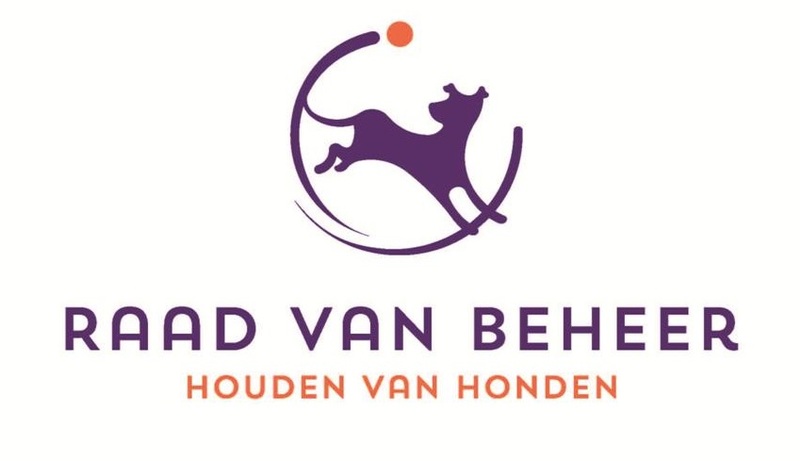 The Dutch Kennel Club will then send a list of the “for Crufts” qualified dogs to the organization of the Crufts When your dog qualified it is upto you to apply for an ATC number and enter for Crufts. For entering you do NOT need any proof from us as the organization of the Crufts will be fully informed. For more information please see the website of Crufts (http://www.crufts.org.uk) – under Exhibitor/Overseas qualifying shows or ATC number etc..